The ABSniffer works as BLE central role. 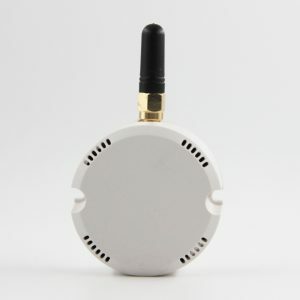 It will search for all iBeacons nearby. 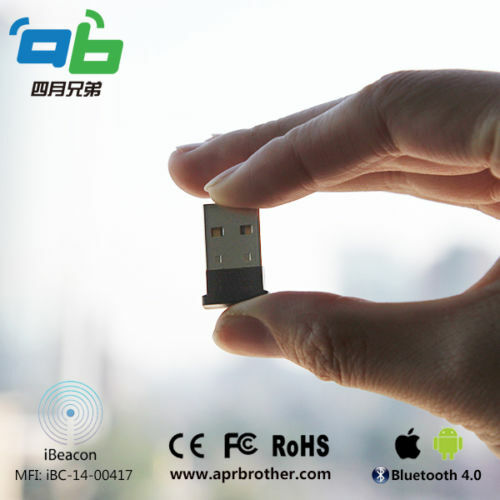 ABSniffer USB Dongle 502 works as USB to UART mode, BLE central role. 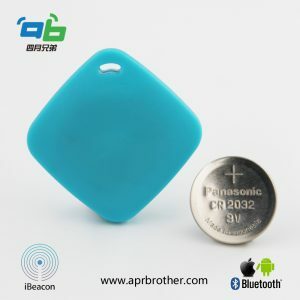 It can work with Windows/Mac/Linux/Raspberry PI, search for all iBeacons nearby. The response for each command have a \r\n line end. 1 Q: what’s the difference between Apple’s SDK and April Brother’s SDK? 2 Q: Can I get SDK for Android and iOS? A: Yes, we can give you SDK for both Android 4.3 and iOS 7.0. 3 Q: Can I have our own logo and in what kind of way? A: Sure. We can have your logo engraved or printed on your case and also we can put customized sticker on it. Besides, we can customize case based on your requirement if you send us your detailed requirement of your case. 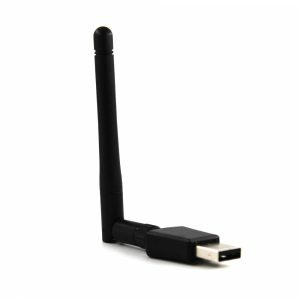 4 Q: Where can I download or air upgrade firmware or device? A: Now we have our own APP uploaded on Google Play so you can download useful stuff there. Just search April Beacon in Google play and you’ll find it. 5.Q:Would you also be able to make custom housing for the circuits? A: Yes, we do custom housing for the circuits as well as the custom iBeacon with logo on the pcb. 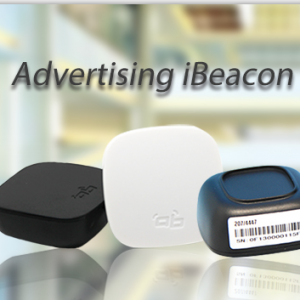 6.Q: Do you have any other products that can be used in conjuction with the iBeacon technology? A: We are developing an sensor with temperature, 3-Axis acceleromete, Lighting. It support iBeacon technology too. 7 Q: Are the products compatible with Andriod apps too? 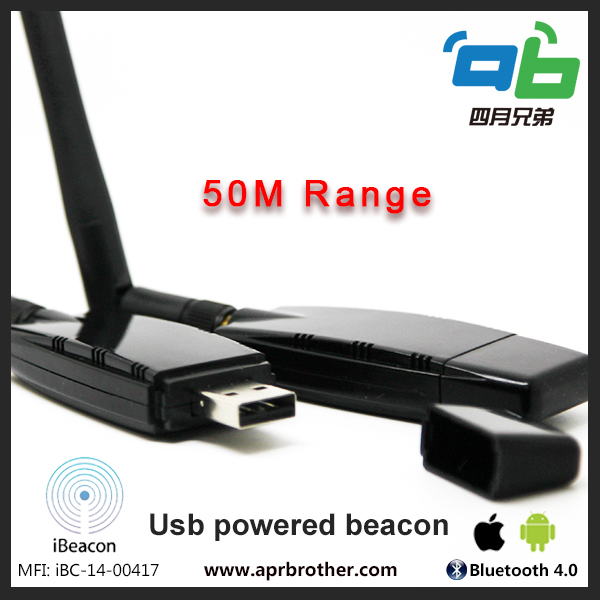 A: It compatible with Android 4.3 or above. 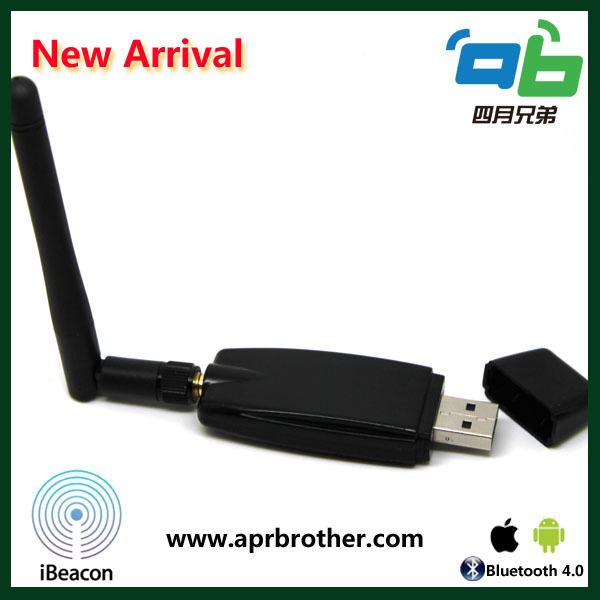 The phone must support Bluetooth 4.0 Smart Ready. 2,Pre-configure the value of parameter before the shipment. 3,Package case can be customized if required. 4,APP & SDK for IOS&Android4.3 provided. 5,We have professional team provide any consultation or advice needed. 6,SDK is available to help customers build their own APP or use our APP. 1. 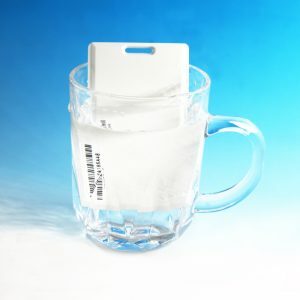 All products and accessories have been tested by 3 times before ship out. 2. All products have 1 year warranty, If there is no man-made problem, we will do our technology service freely. 3. We own the best after-sale service, if any problems happen, Our team will do our best to solve for customer.